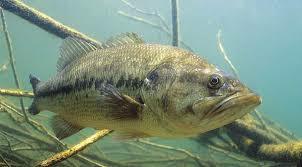 Here at Rhine Valley Game Calls we very much enjoy Bass Fishing. Therefore I try to maintain a selection of Lures, and Worms and even stock Live Minnows (During Season). I have also been attempting to duplicate a worm that so many Fisherman (Women) used several years ago that is no longer produced, but was very well like in our area.